Forget tedious soldering - with the quick connectors of the LED Strip Accessories Set, connecting your Warm White LED strips is easy and convenient. 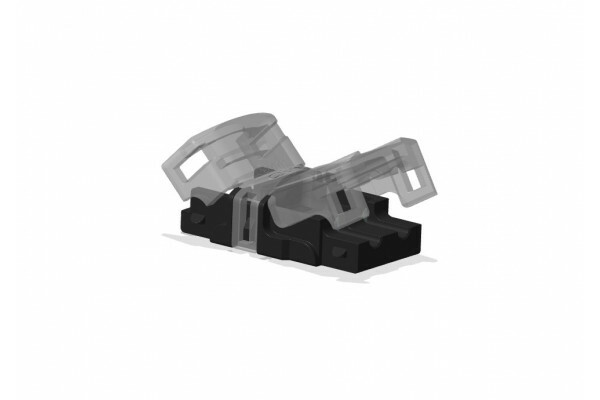 Straight coupler: Connect two warm white LED strips in any length without any soldering! Flexible coupler: With a bridge length of 15 cm (5.9"), you can install your WW LED strip around a corner, for example, for backlighting your television. Please note that a maximum of 10m (32.8') of WW LED strips can be connected at a time.